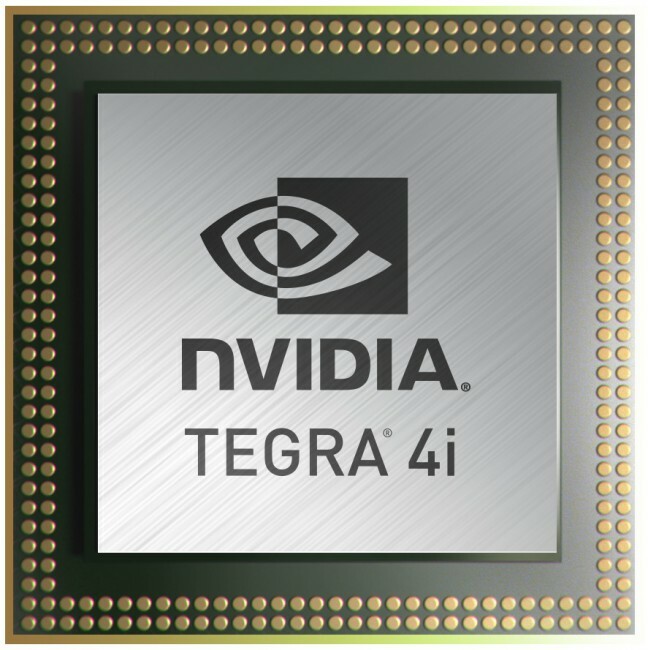 This morning, NVIDIA announced the newest member to the Tegra 4 family called the Tegra 4i. This is their first LTE integrated chip, so if it’s adopted by phone manufacturers, we should finally start to see more Tegra-equipped smartphones in the mass market. In the past, Tegra chips were separate from LTE modems, which gave Qualcomm and their integrated Snapdragon processors a head start on LTE phones. With this new Tegra 4i chip and the technology behind it, NVIDIA may have a winning formula, one that will target the mainstream phone market, with Tegra 4 still powering superphones. 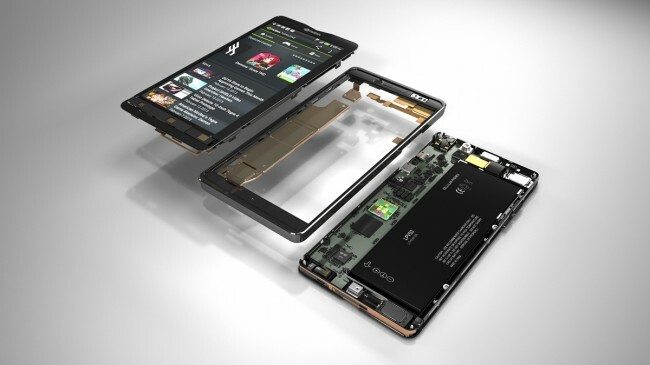 To help get the Tegra 4i to market quicker, NVIDIA created the Phoenix reference phone platform, which sports a 5″ 1080p display, Tegra 4i processor, 4G LTE, computational photography architecture (for awesome HDR photos), and is only 8mm thick. If you watched NVIDIA’s press event at CES, then you likely remember their CEO standing on stage with an attractive female in some sort of beach setting, so that they could demo some sort of new photography tech. That tech, is called Chimera, and it’s included in both the Tegra 4 and the Tegra 4i. Chimera introduces “always on” HDR, HDR panoramic or “fish eye” modes, and tap-to-track, allowing users to lock the focus onto a specific object, even as it moves around. Camera and phone manufacturers can already add support for Chimera. In fact, Sony already has with its Exmor RS 13MP sensor. Quite a bit of big news out of NVIDIA’s camp this morning. We have the new Tegra 4i, a tiny processor with tons of power and efficiency, along with an integrated LTE chip to help bring NVIDIA’s processors to the mainstream market. They provided more details on Chimera, their photography architecture that takes HDR smartphone shots to a new level. 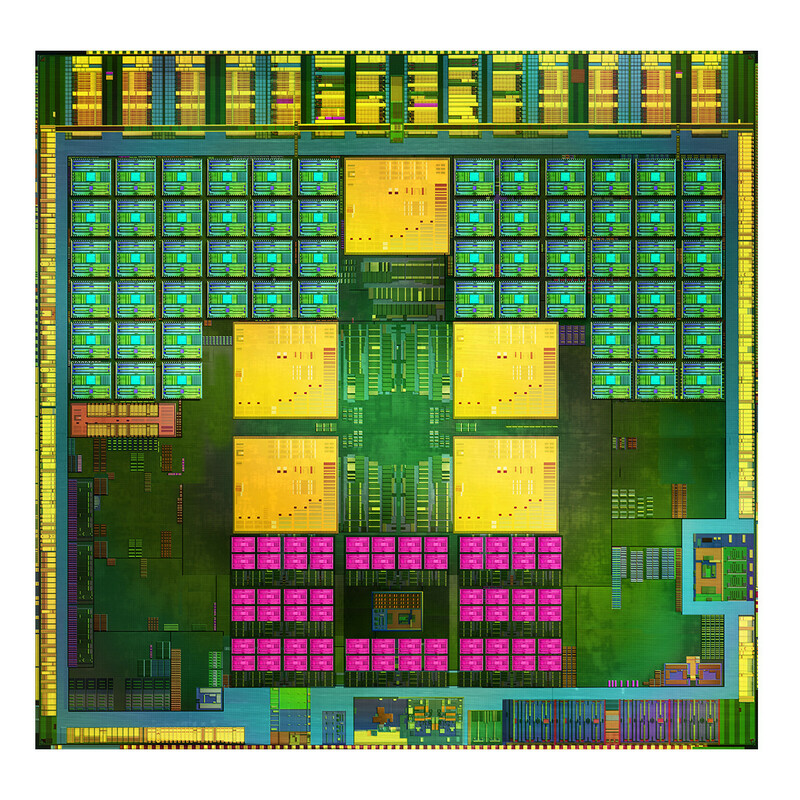 And last, the Phoenix reference design, which should help manufacturers quickly build out devices using the new Tegra 4i.